Lease Opportunity The property is available for lease. 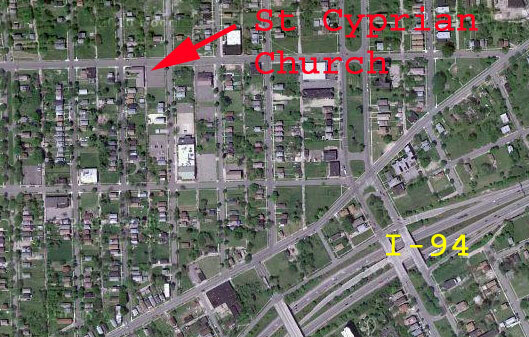 Services can start at 11:30 AM on Sunday, and a mid week service is available (6114 28th Street, Detroit). The renter would be sharing the building with the owner. 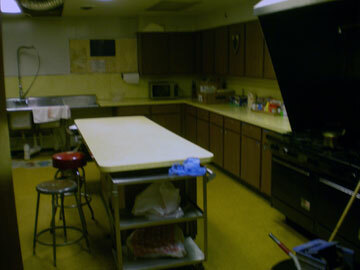 1 stove, 1 refrigerator, 1 freezer and 4 sinks (kitchen is located adjacent to the fellowship hall with serving windows for ease in meal preparation and serving). The overall size of the kitchen is approx. 23 ft. by 16 ft.
44 ft. by 30 ft. with with the adjacent kitchen. 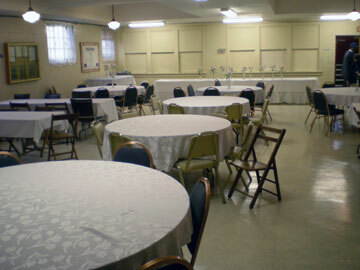 The fellowship hall is beneath the sanctuary. This room is approx. 30 ft by 38 feet and is located in the lower level. 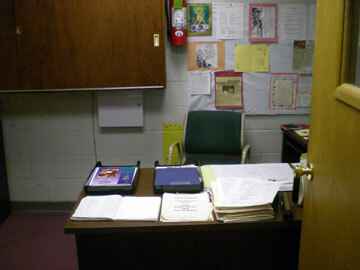 The auxiliary pastor’s office is located next to this room. 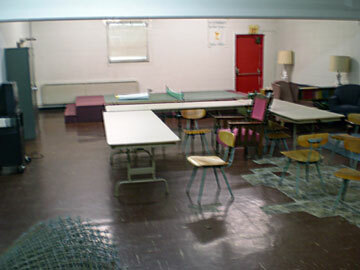 3 small classrooms are located next the altar in this room. 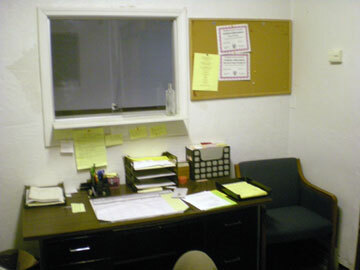 An office can be made available for the pastor to use during normal business hours of the owner. The on site fenced parking lot has room for 40 cars. The auxiliary sanctuary has a boiler for warm water radiant heat. 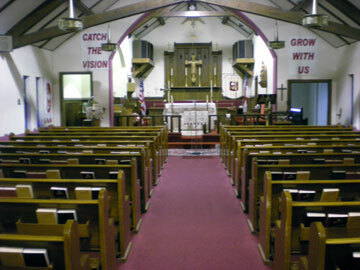 The church sanctuary is air conditioned in addition to heating.